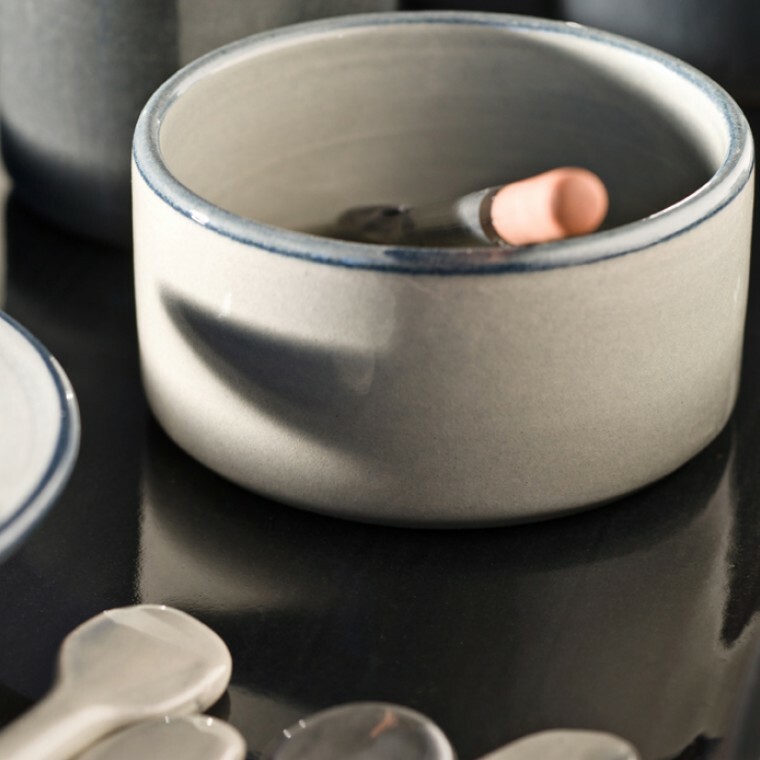 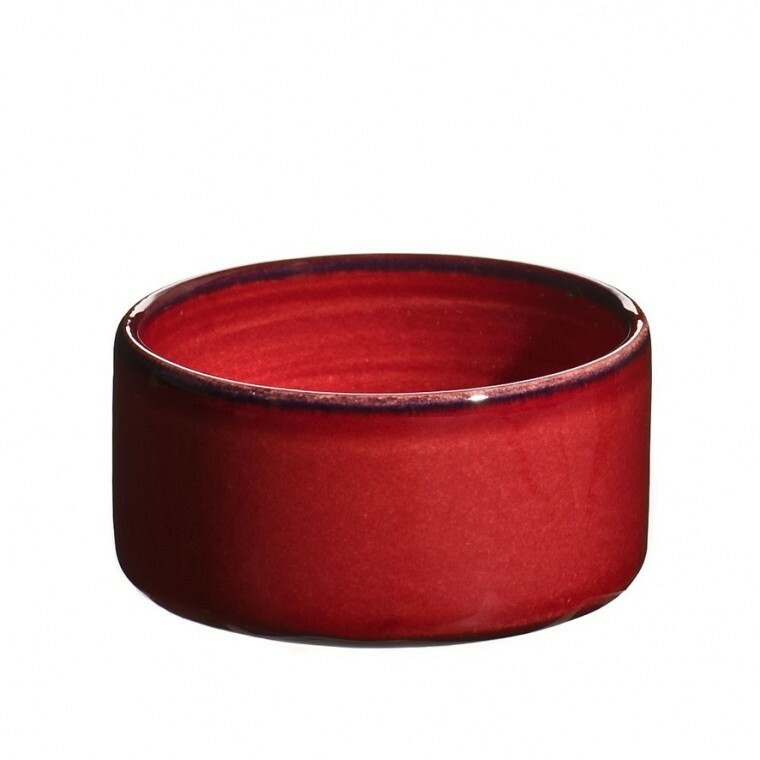 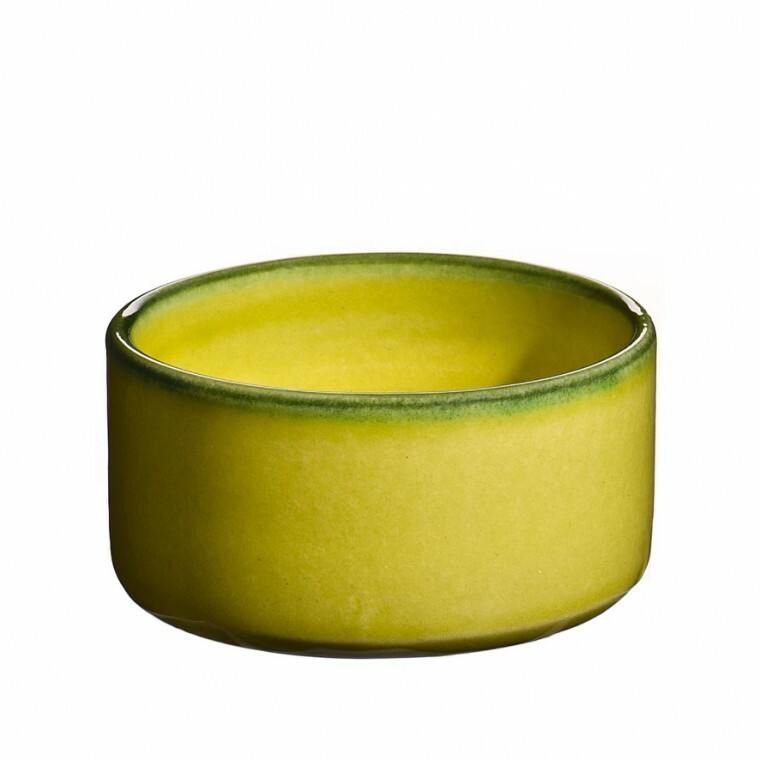 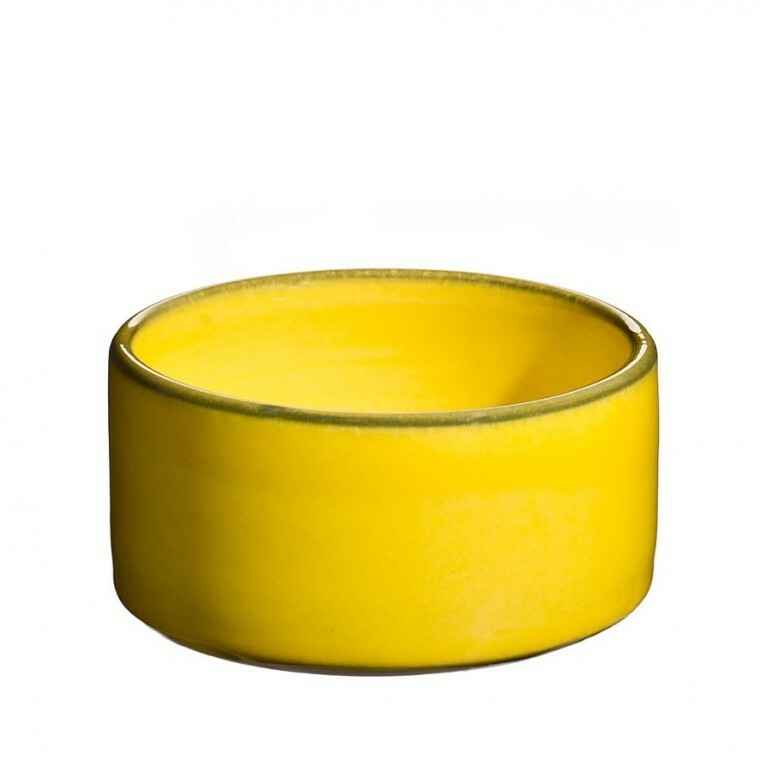 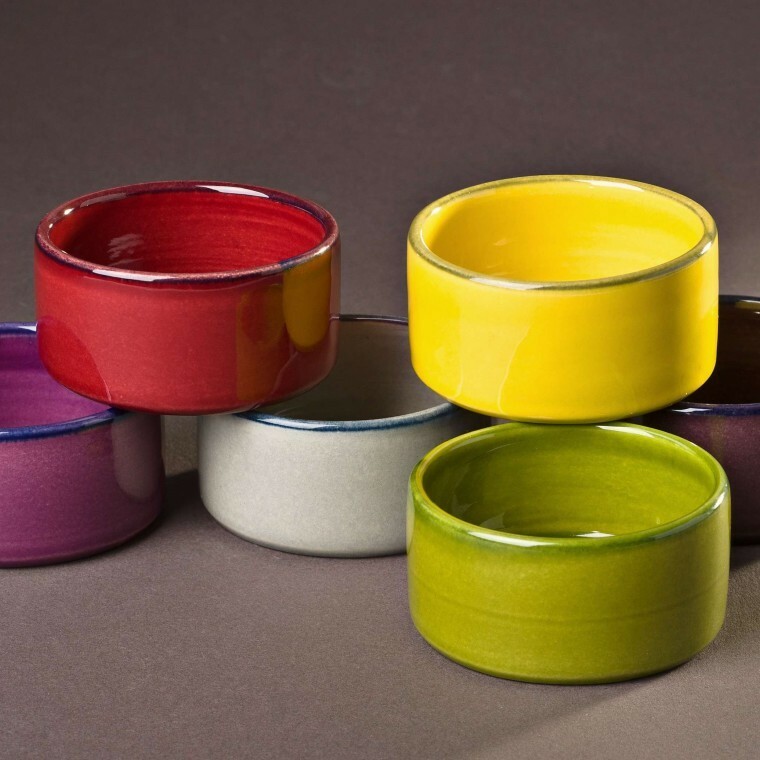 Small colored dishes to serve tapenade, sauce, mustard… or the salt and the pepper to give a colored look to your tables. - Hand made and glazed. Hand signature.